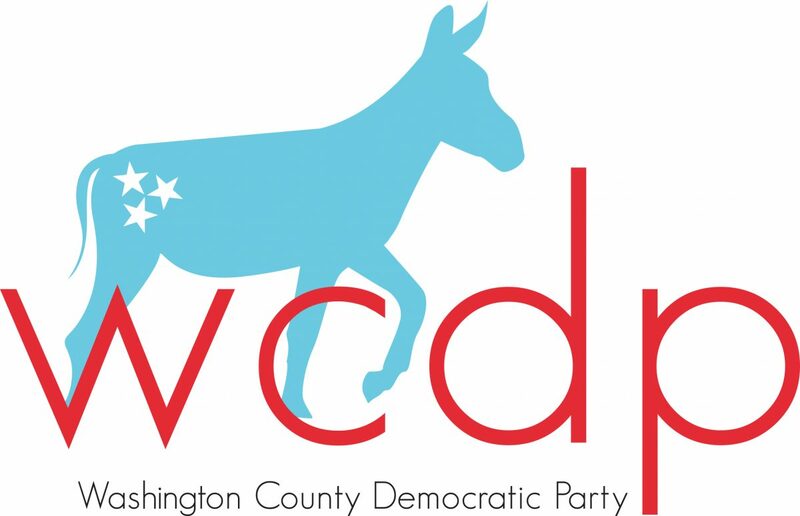 WCDP is a member of the Tennessee Democratic Party. 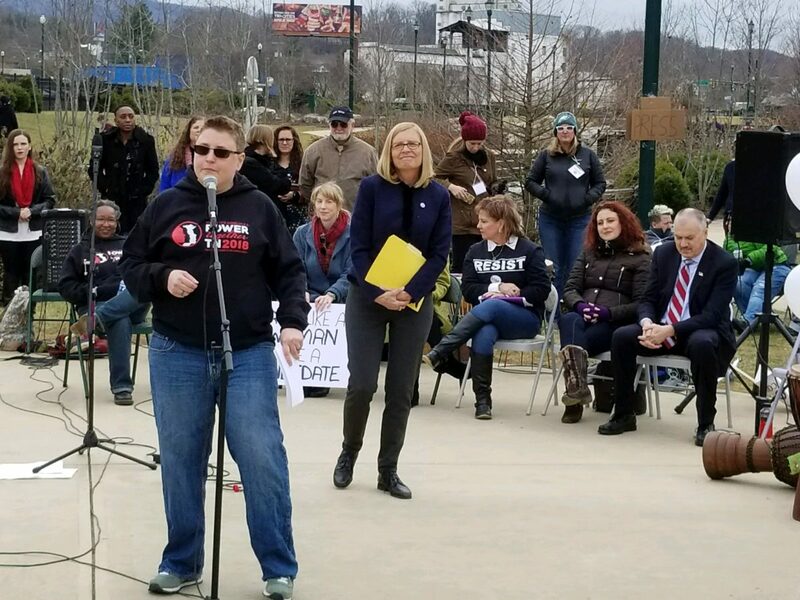 © 2019 Washington County Democratic Party. All rights reserved.